When Zeus learns of a plan by Hades to enslave mankind and force them to fight alongside his army, Zeus forges a key to restrict passage between the realms to protect mankind. Unfortunately, Hades one step ahead of Zeus has already sent his bride and Queen of the Underworld Persephone to earth to find the key to open the passage way to earth allowing Hades' evil and demonic creation called The Harbinger of Death to attack. 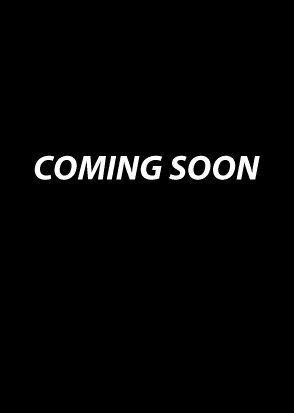 The only thing standing between the impending invasion and certain annihilation of mankind is Athena, The Goddess of War and seven brave humans courageous enough to join the fight... to save mankind!!! Athena, The Goddess of War (2014) is a stimulating blend of comic book heroines, Greek Mythology, compelling storyline and thrilling fight scenes to produce an entertaining action/adventure film that you are sure to love! Shot on RED 4k Anamorphic Digital Cinema technology and inspired by epic films such as Transformers and The Immortals, Athena, The Goddess of War (2014) is a one and a half hour action/adventure thrill ride that launches its viewers into the world of beautiful Goddesses and powerful Gods, action packed fight scenes, an immerse storyline, massive explosions and much, much more!!! Victoria Vesce, Cali Danger, Adam Pupchek, Tim Ross, Addison Delahunty, Devin Walker, Chuck LeGrande, Dakota Goodwin, Toochukwu Anyachonkeya, James Roseman, Jay Cardell, Grace Dubose, Katie Carpenter, Ava Presley, Dakota O'Connor, Teagan Summer, Allegra Stuetzel, Cameron Pace, Mel Burch, Muhammad Abdullah, Vincent Triana and Tony Basile. Running: 1 Hour 26 min. 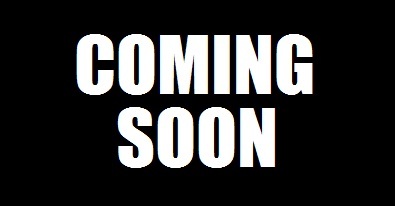 Stay tuned, Athena The Goddess of War feature film trailer coming soon to MaidenNetwork.com!!! Stay tuned, Athena The Goddess of War red carpet premiere coming soon to MaidenNetwork.com!!! 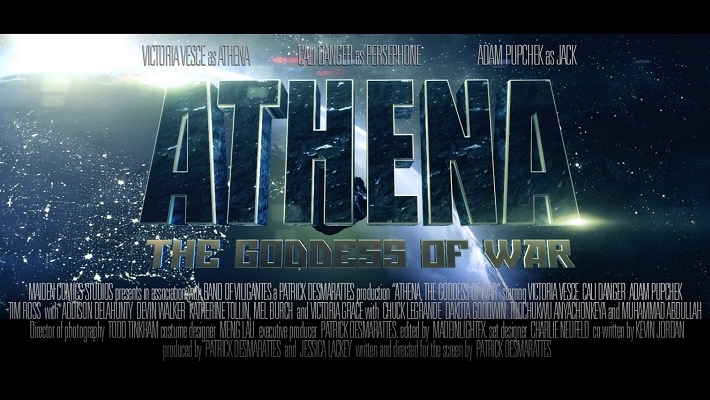 Stay tuned, Athena The Goddess of War behind the scenes featurette coming soon to MaidenNetwork.com!! !